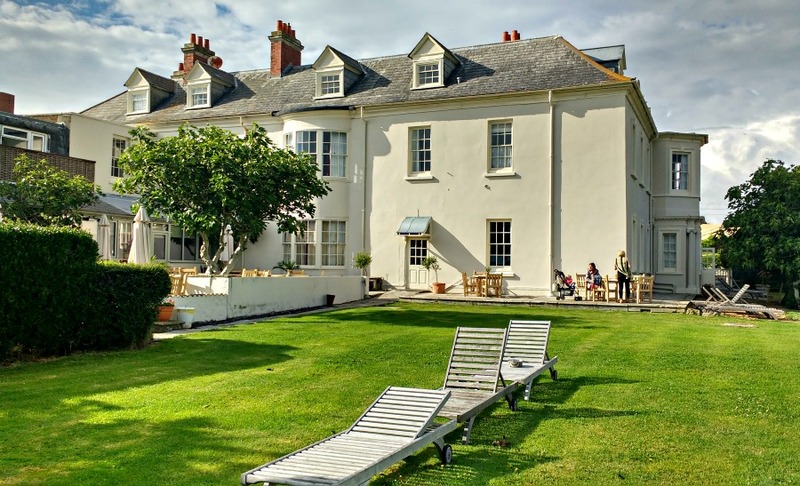 Moonfleet Manor is a luxury baby and toddler friendly hotel in Dorset. 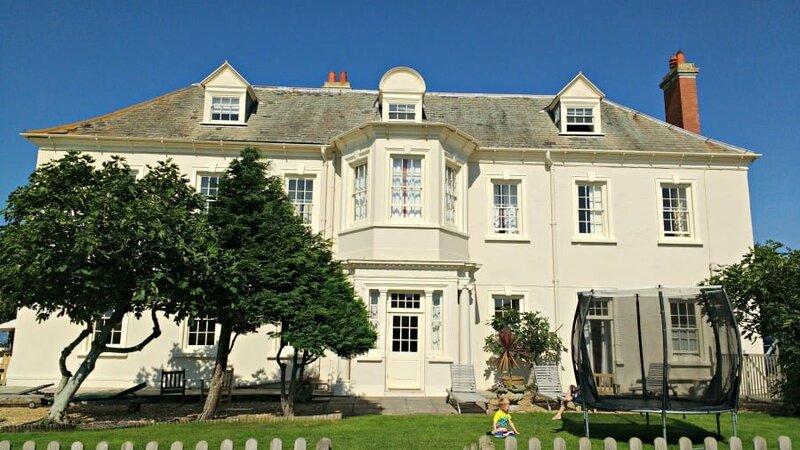 Part of the Luxury Family Hotels group, Moonfleet Manor prides itself on offering exceptional facilities and activities for both children and parents. We’ve just come back rested and relaxed from a break at Moonfleet Manor, and in this article I’m going to tell you the reasons why it is great for babies and toddlers. Moonfleet Manor is a Georgian manor situated in West Dorset just 5 miles away from the seaside town of Weymouth. It overlooks Chesil Beach, which is part of the World Heritage Jurassic Coast, and is an 18-mile pebble and shingle tombolo. 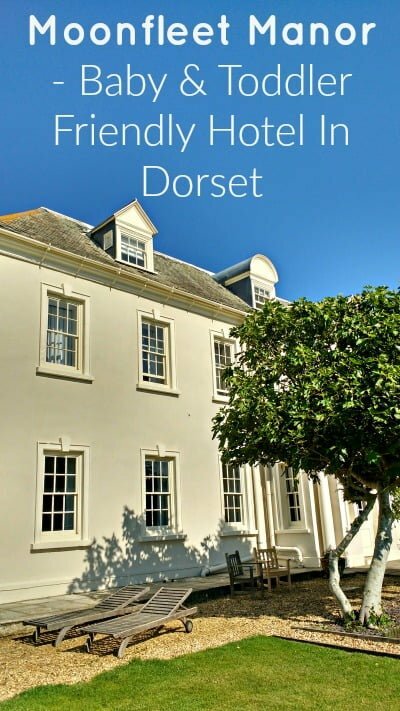 Moonfleet Manor is close to the Jurassic Coast Drive which is one of Britain’s most scenic drives from Weymouth to Bridport. 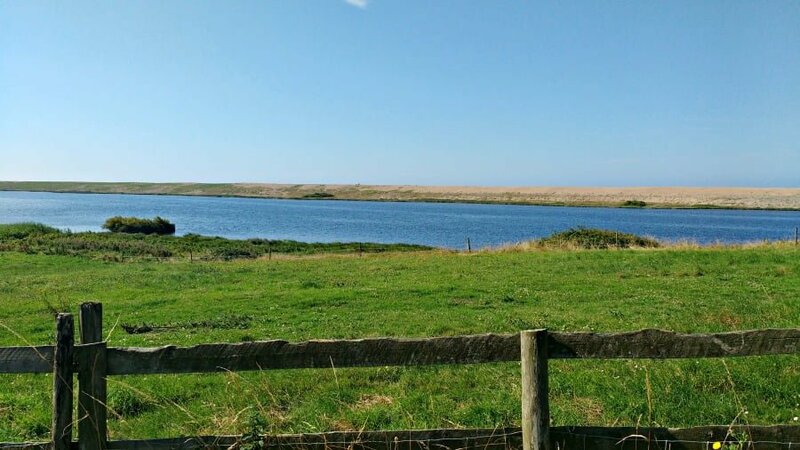 It is set in miles of open countryside with far reaching views over Fleet Lagoon, the sea and is surrounded by walks which will enable you to explore the countryside on foot. 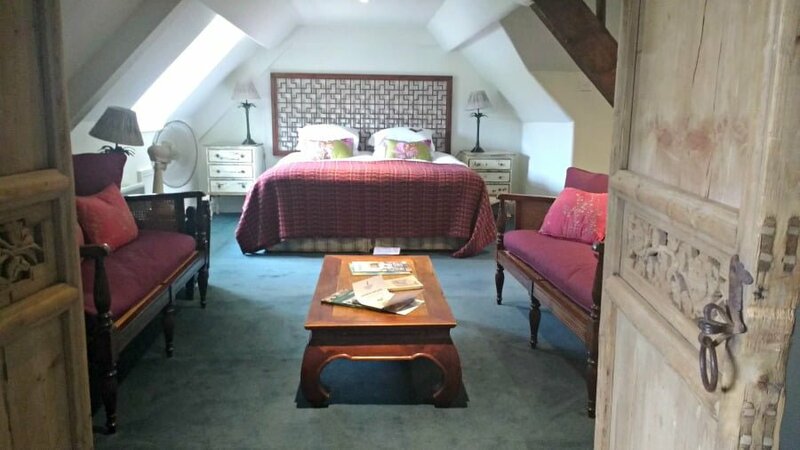 All the family rooms at Moonfleet Manor are beautifully furnished with enormous double beds, complimentary toiletries, and little touches like DVD players in each room. Plus, there is loads of baby equipment available to borrow so you don’t need to bring it all with you. The rooms are spacious (with plenty of room to play!) and some even have a separate bedroom for the children to sleep in. 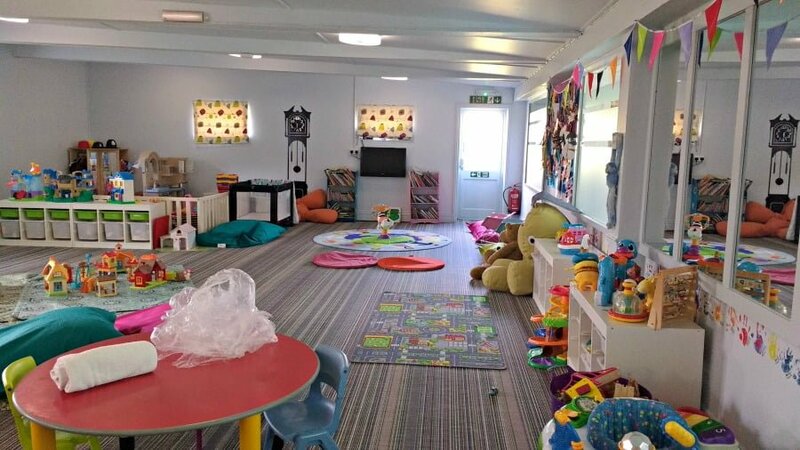 All guests get 2 hours of complimentary childcare per day in the 4 Bears Den. Here the children play and have fun while parents take a well-earned break. 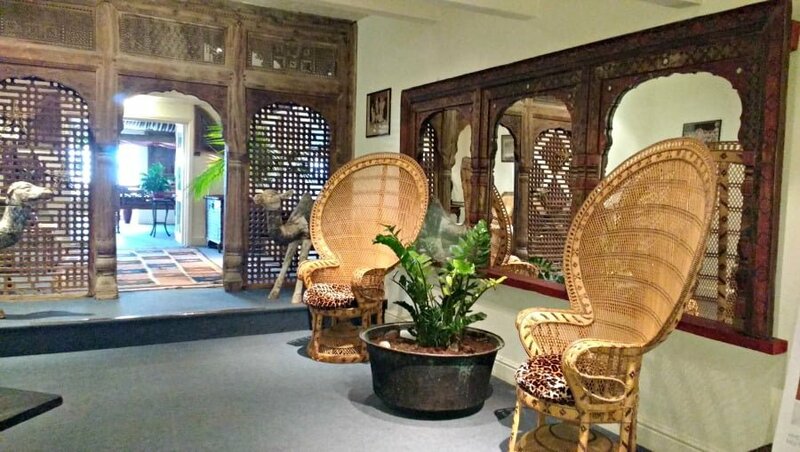 The Veranda is the name of the indoor play area which is perfect for rainy days, or when toddlers just need to let off a bit of steam. 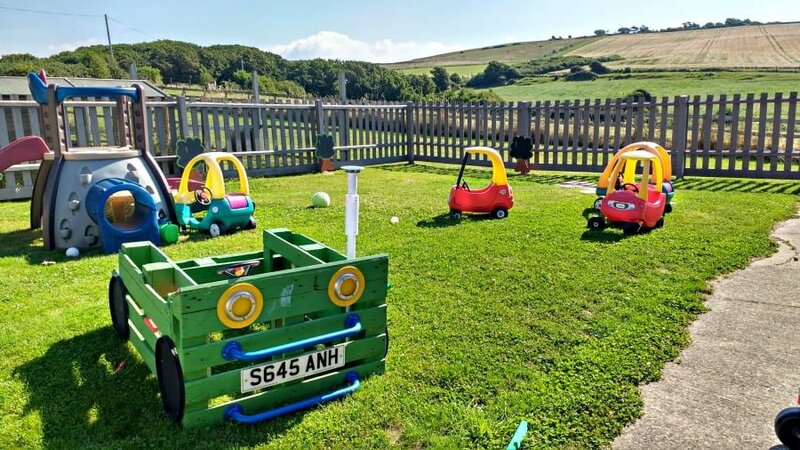 There is a dedicated Under 5’s play area, a trampoline, pool table, indoor tennis court, ride on cars, climbing wall and slackline to keep children and adults entertained. There is also a raised up area so parents can sit and relax while supervising their children. There was also squash courts and outside tennis courts for parents who want to do some exercise on holiday. Moonfleet Manor is an old Georgian Manor, which has kept its quirks and character from bygone years. 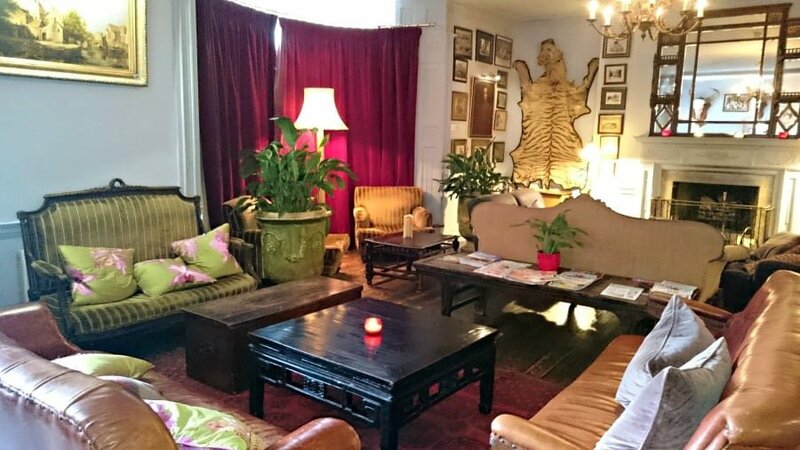 We loved relaxing in the 2 lounges with their comfy settees, stacks of glossy magazines and drinks. There was also a snug with children’s toys, books and games in. 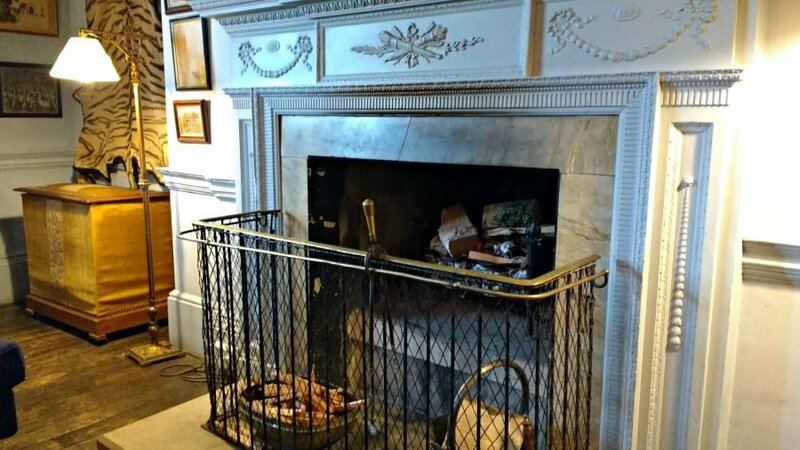 It was summer when we visited, but I would imagine that the lounges and snugs would be extra special in the winter with a roaring fire. 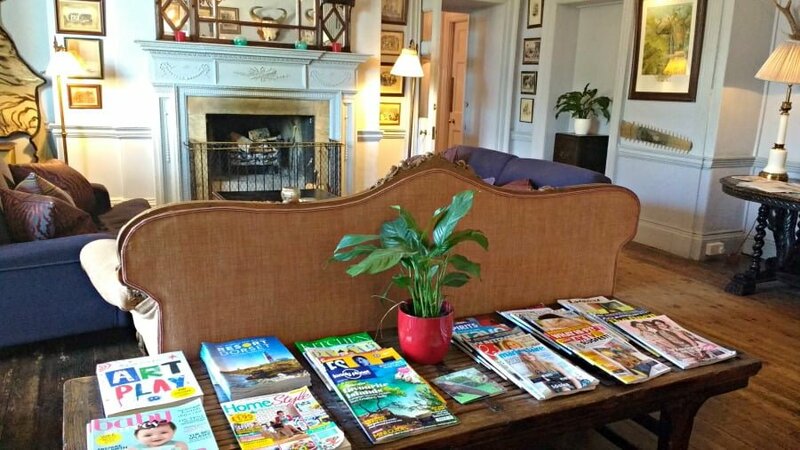 Every morning, we woke up to a newspaper which had been pushed under our door telling us what was going on that day, the weather forecast and also suggestions about what to see and do in the local area. 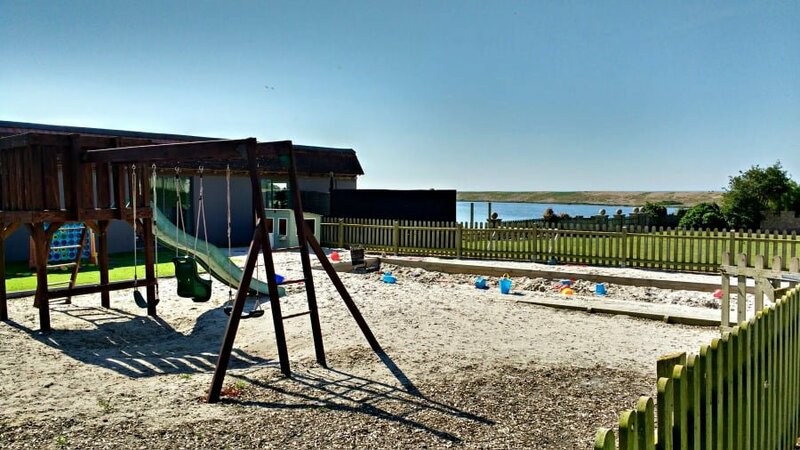 Whilst we were there, there was a family fossil hunt on Chesil Beach, Toddle Waddle in the garden, tennis lessons and mask making as part of the Fun On The Farm Week. All these activities were free for guests. There is a swimming pool complex at Moonfleet Manor with 3 pools including a toddler swimming pool. There is also a sauna for parents. 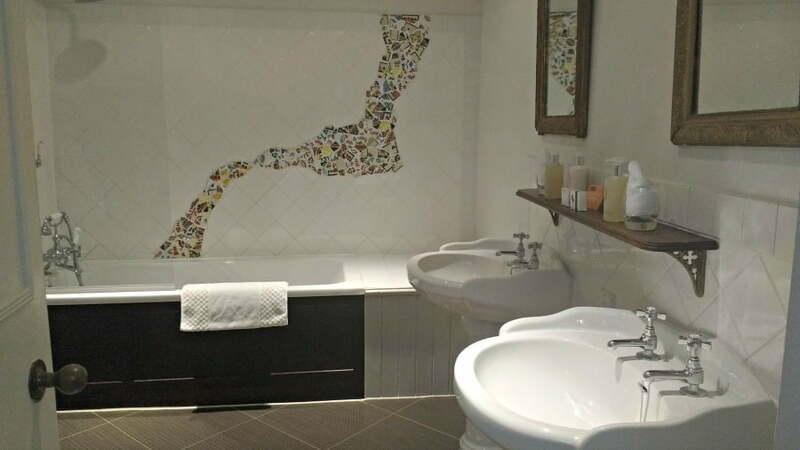 You can relax in the onsite spa at Moonfleet Manor and take advantage of the extensive list of treatments provided. 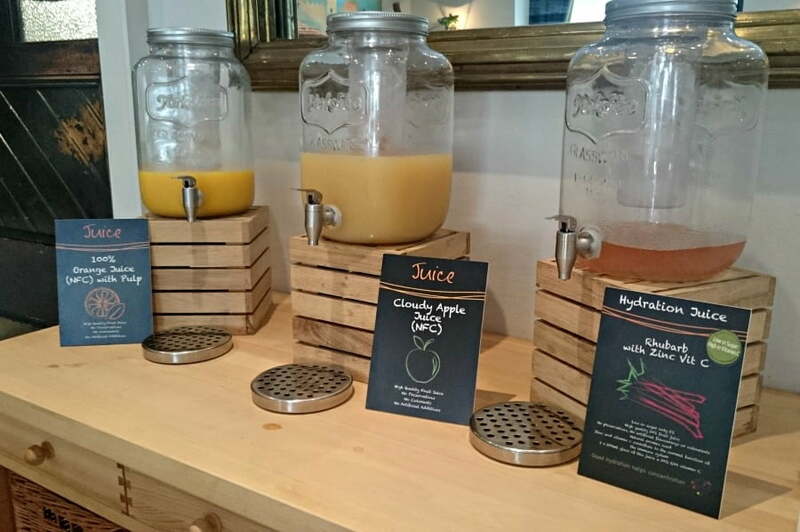 These include revitalising facials, body wraps, massages, manicures and pedicures – bliss! 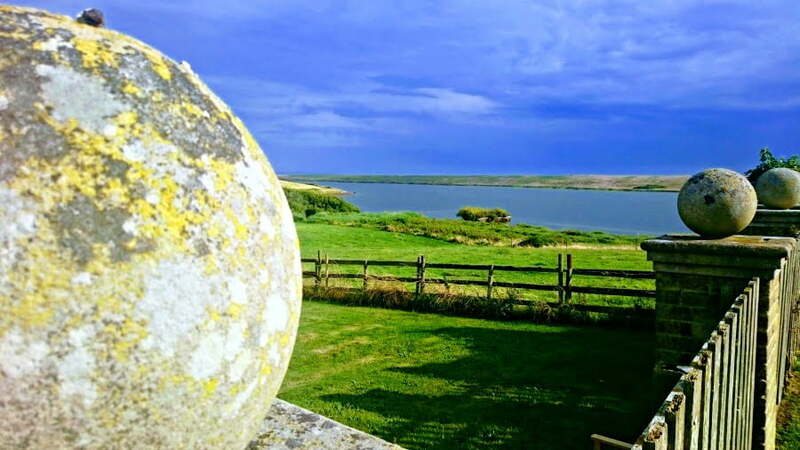 The garden has stunning views over Fleet Lagoon and towards Portland. 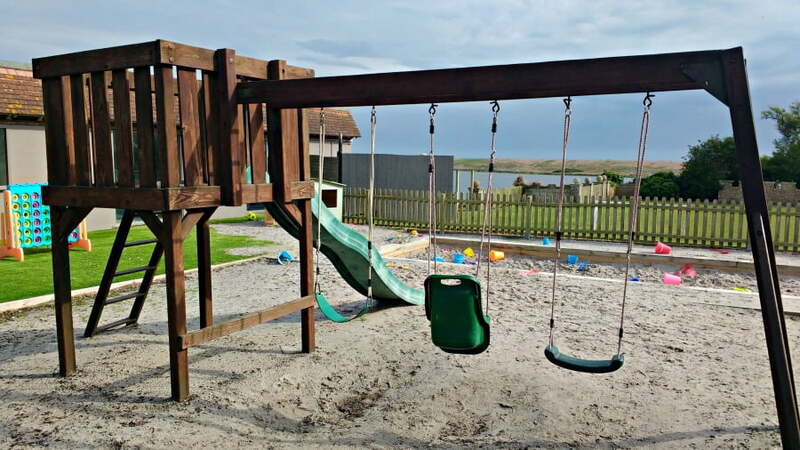 Children will love the outdoor playground, giant sandpit and large field to play football and ball games in. 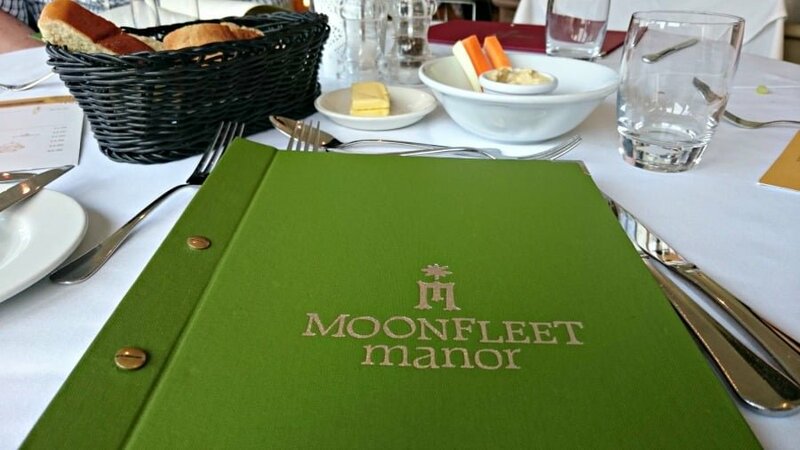 The restaurant is one of the best things about a break at Moonfleet Manor, and there are various dining options to suit the whole family. 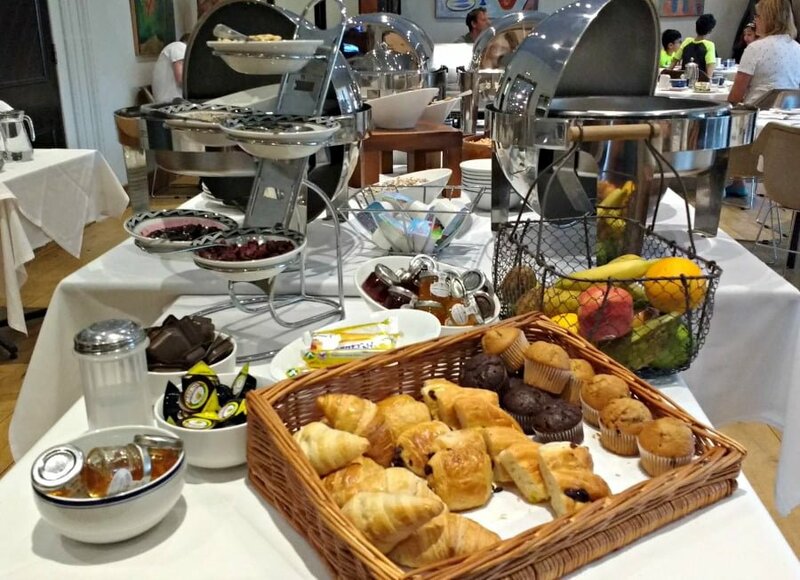 The breakfast really gets you off to a good start with cereals, fresh fruit, pastries and toast. This is all self-service so you can get what you want when you want it. There is also a menu of options you can order from the kitchen. I loved the creamy porridge with honey, smashed avocado on toast and my husband loved the bacon sandwich! 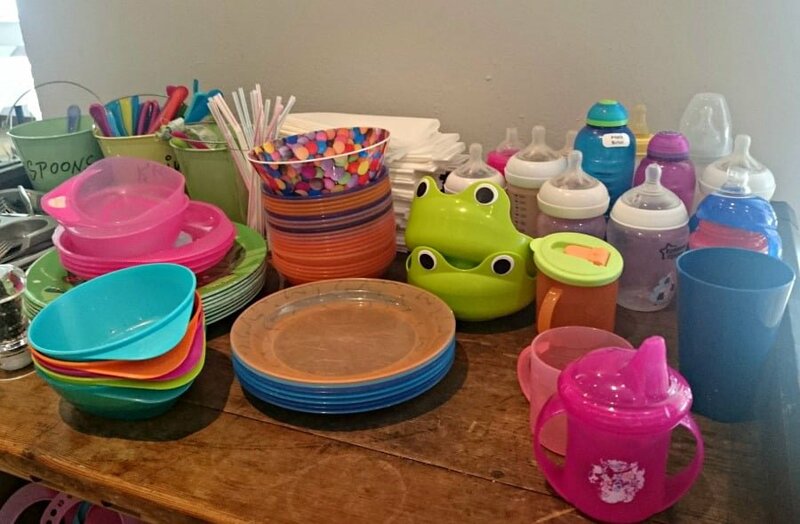 Again, the restaurant is kitted out for kids with cups, plastic cutlery, drawing stuff and highchairs all available to borrow. There are various dining options for your evening meal. 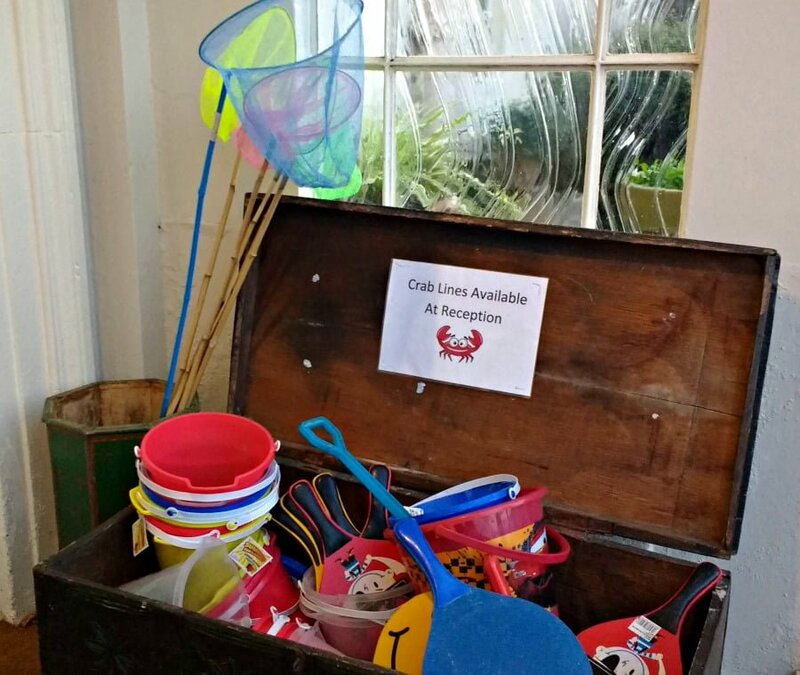 Children’s High Tea is served at 5pm and children can dine in their restaurant from 6pm until 7.30pm. 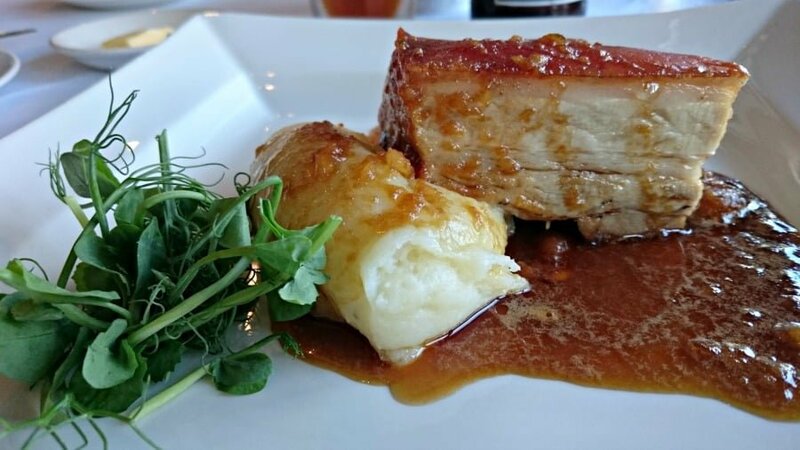 From 7.30pm onwards, the restaurant is reserved for adults only dining. There is a free baby listening service which means that adults can relax in the restaurant knowing that a member of the reception staff will come and get them if their little one needs them. Don’t worry if your baby or toddler wants a cup of milk before bedtime. 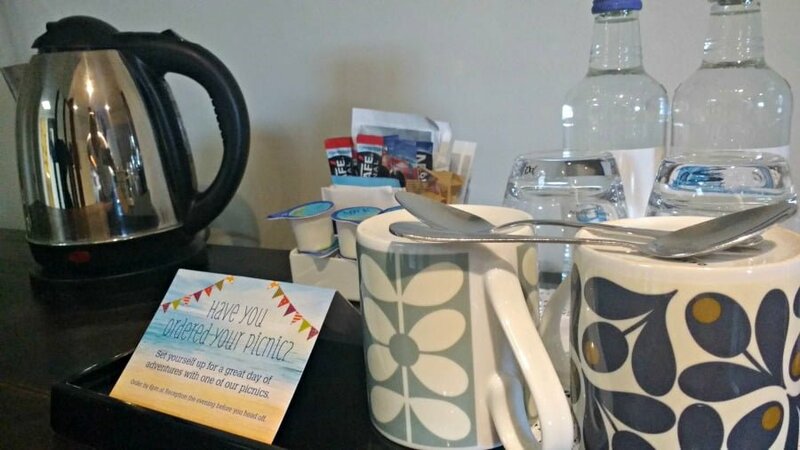 You can simply take their cup or beaker down to Reception and the team will fill them up with fresh milk from the kitchen. 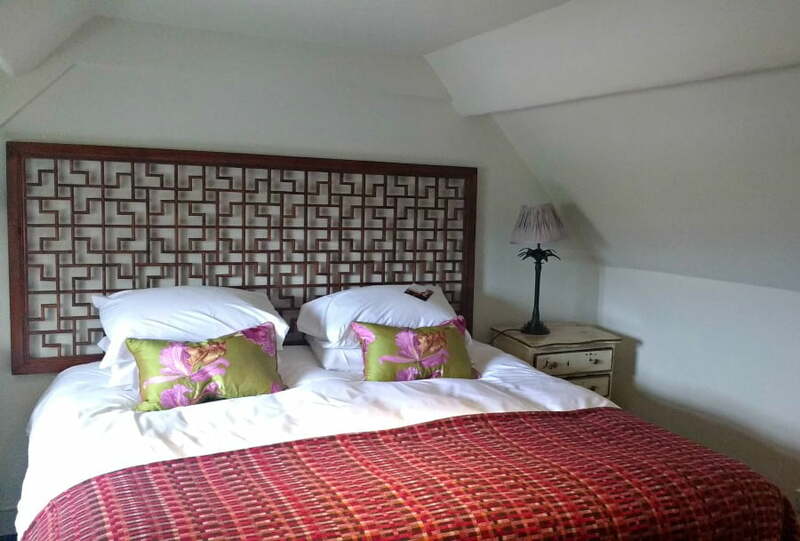 Yes – you can actually get a Sunday morning lie in at Moonfleet Manor! This is the ultimate service for tired parents. Members of the crèche team quietly knock on your room at 8am on Sunday morning and take the children off to the crèche for breakfast, while you go back to bed. 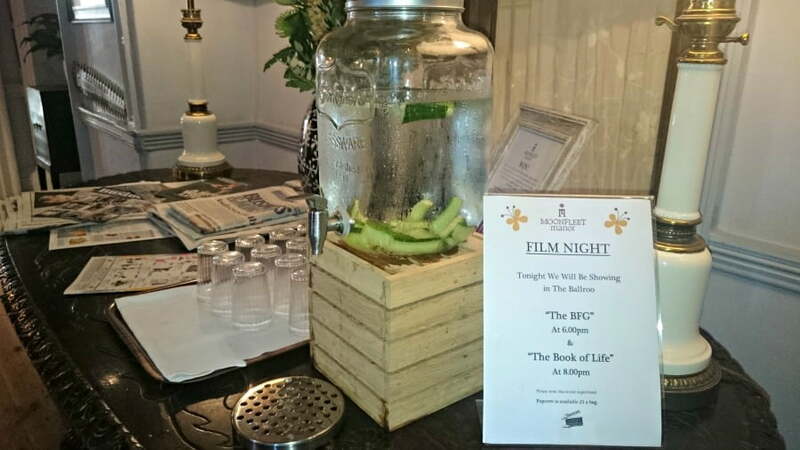 Every night there are 2 family films shown at the hotel. One is a 6pm and one is a bit later at 8pm. Popcorn is available at a small charge. 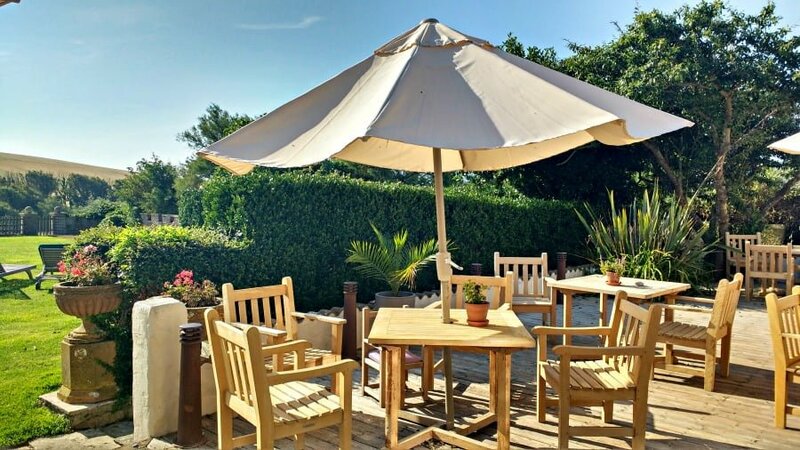 The seaside town of Weymouth with its long sandy beach, donkey rides and pedalos to hire is just 5 miles away from Moonfleet Manor. There is also the Lodmoor Country Park and the Sealife Centre. One of the main reasons for going to Dorset is to explore the Jurassic Coast which is also a World Heritage site. 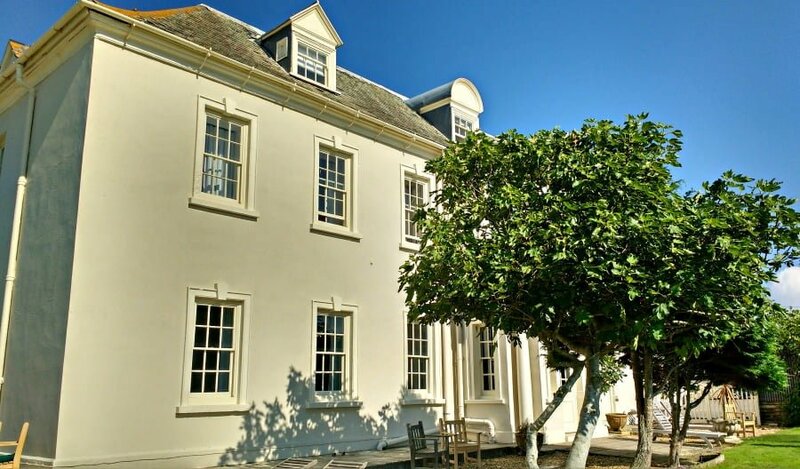 Moonfleet Manor is a couple of minutes away from Jurassic Coast Drive from where you can drive to the coast to West Bay (Broadchurch) and onto the delightful resort of Lyme Regis. Further away is Poole Harbour from where you can get a short boat ride to Brownsea Island where you can search for red squirrels, go swimming in the sea and just enjoy island life. The picturesque village of Abbotsbury has the famous Abbotsbury Swannery which is the only place in the world where you can get up close to a colony of mute swans. Go in May and June to see the babies hatching! Free WIFI is available to guests. Thanks to Moonfleet Manor for our stay.